Exclusive design – forms a tight seal over drain to block out liquids. To install, just remove protective film and place over your drain. 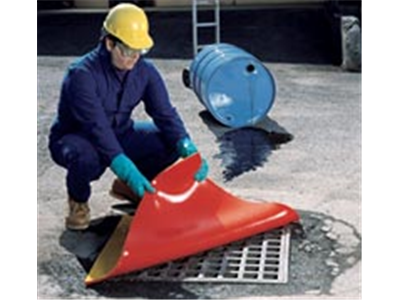 Flexible polyurethane resists water, oil and most chemicals. Reusable – cleans easily with soap and water.